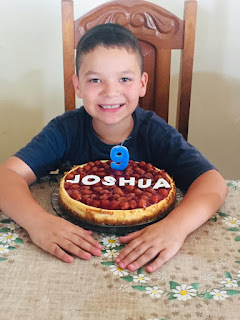 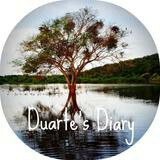 THE DUARTE'S DIARY: Happy 9th Birthday, Joshua! 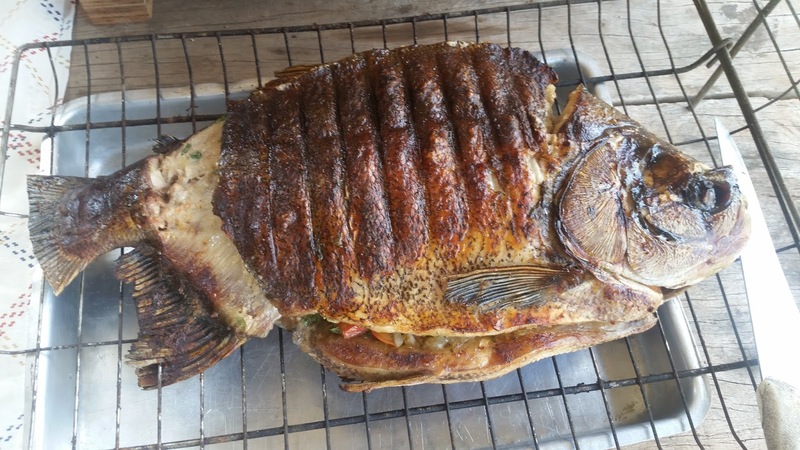 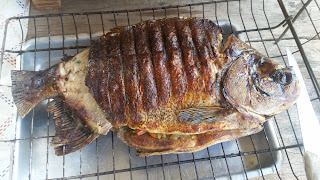 He also wanted a stuffed (with tomato, onions cilantro and garlic) Pacu fish, roasted over coals for his birthday lunch. I tell you, that boy has good taste!